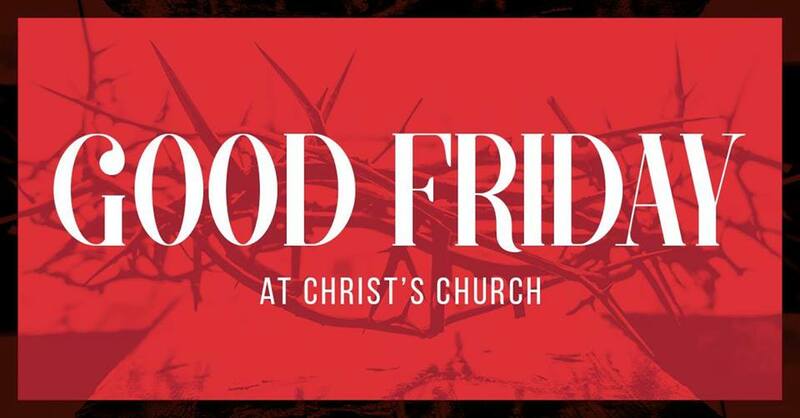 Good is not a word most of us would use to describe the Friday of the crucifixion. The resurrection we celebrate on Easter Sunday reveals the goodness of that dark day. Without the darkness of Good Friday we wouldn't have the light of Easter Sunday. Join us for a time of worship on Friday, March 30 at 7:00pm.